Trust a locally owned and operated business. Why? Because we are locals… Not brokers! We serve our community with all your roofing needs; We are ready to impress you with the quality of our work, the genuine friendly service, and the transparent pricing we charge. Who is Do It Right Roofers? 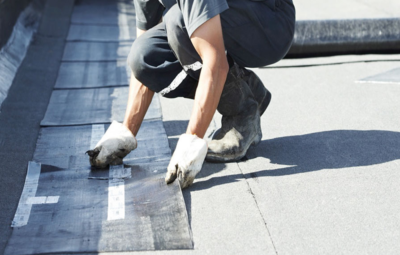 We understand the process of finding an experienced and trustable roofer is stressful enough, let alone to figure out what is the best option for roofing materials for your home without breaking the bank. 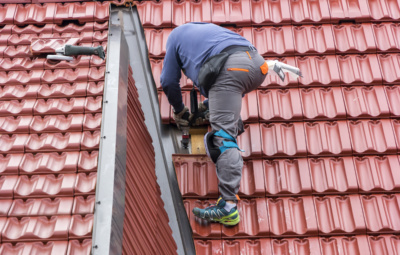 As a roofing expert, we are well versed in all types of situation that may come up and is well prepared to assist you exploring all your roofing options and make an aware decision that will make sure your new roof or repaired roof is ready to stay for the long run. 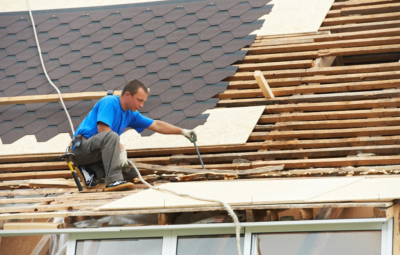 If you are going for a roof replacement plan, our team will disassemble your roof and pack them tidy for removal. 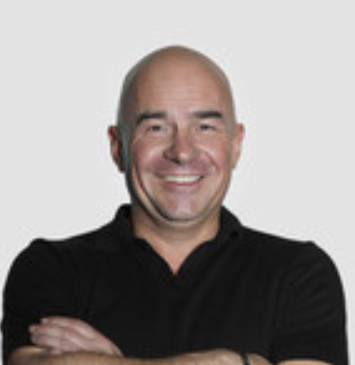 We do the heavy lifting to remove all construction debris – Live in a multi-home? No problem, we make sure your strata would love us! Transparent Pricing - You pay what you get quoted for, No surprise charge guarantee! Do It Right Roofers go the extra mile for you when it comes to your roof! 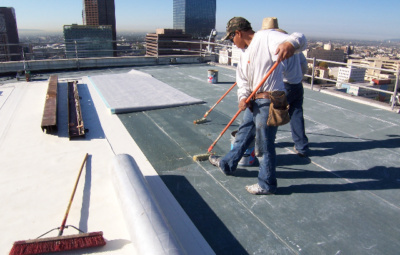 We are a full-service roofing company, this means we provide services such as dissemble, installation, repairs and replace for residential, multi homes, commercial and industrial buildings. Do It Right Roofers source a variety of quality materials in the market to accommodate your style. If there is color, texture or material you have in mind, don’t be shy… ask away! We will try our best to accommodate and complete your dream home look. Have a roofing problem? Or you a question we missed to address? Give us a call at 1-888-888-8888, or schedule an appointment online and we get back to you as soon as possible. We offer 24/7 service at no extra cost. So don’t hesitate to reach out to a Do It Right Roofer! Out Experts exceed the building codes! 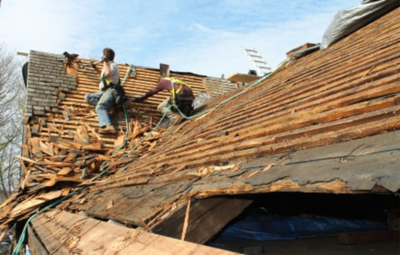 "We have a 100-year-old home and we called Do It Right Roofers, to come over and replace our roof and insulation. It made such a difference without overspending on our budget. Thank you so much guys!" 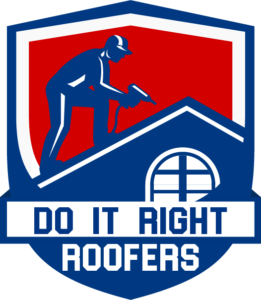 The Do It Right Roofing Specialists are committed to providing you and your family a safe, sturdy and stylish roof over the place you call home. ©2018 Do It Right Roofing. All Rights Reserved.